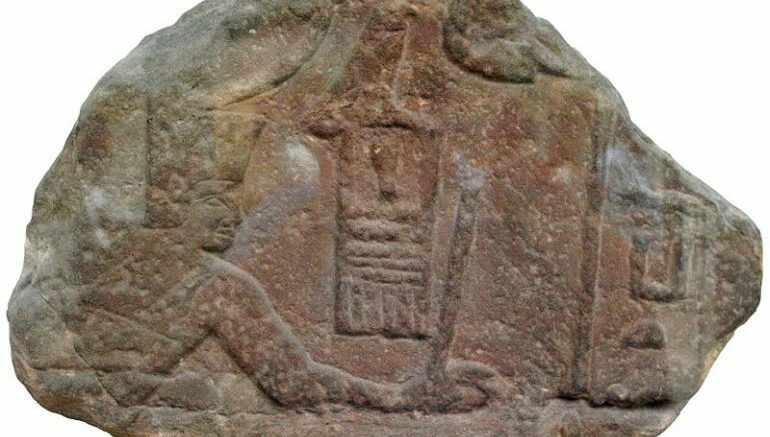 Historically, Sa-Nakt (or Sanakht/Hennekht) was an ancient Egyptian pharaoh of the Third Dynasty of the Old Kingdom (circa 2700 BC), with his reign corresponding to an epoch before the construction of the Great Pyramid of Giza. And while there are two relief fragments that possibly depict Sa-Nakt, the location of the monarch’s tomb is still debated. One of the potential candidates relates to the discovery of a large mastaba (named K2) at Beit Khallaf in 1901, since the excavated reliefs in the complex bore his name. And to their surprise, the early 20th century archaeologists came across skeletal remains of a male who was around 1.87 m tall (6 ft 1.36 inches). Fast forwarding to our present era, University of Zurich researchers have ‘reopened’ the case of the 4700-year old specimen, after being armed with the knowledge that the average height for Egyptian men around this time was about 5 foot, 6 inches (1.7 m) – as measured by extant mummies of the period. 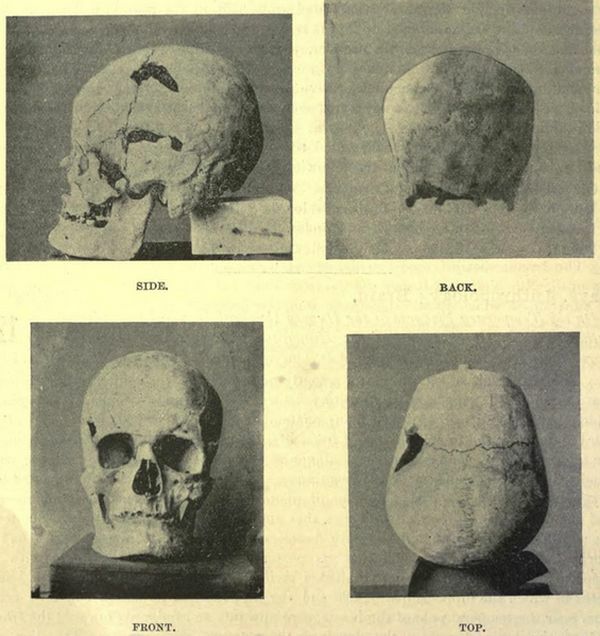 The scientists also considered the better diet of Egyptian royals, which could have contributed to their relatively taller heights when compared to the commoners. In that regard, Ramesses II (or Ramesses the Great), the third pharaoh of the Nineteenth Dynasty of Egypt from circa 13th century BC, is often touted as the tallest recorded Egyptian pharaoh – and he had a height of around 5 foot, 9 inches (1.75 m). Simply put, the occupant of the K2 mastaba at Beit Khallaf easily towered over the tallest recorded Egyptian pharaoh. However detailed analysis of the skull and bone structure revealed signs of what the researchers termed as ‘exuberant growth’. In other words, as opposed to dietary effects, the occupant displays patterns of gigantism (or giantism) – which makes him the oldest known case of this disorder in the world. Biologically, such plights of gigantism are usually caused by over-production of the growth hormone. Interestingly enough, during this epoch (corresponding to the early dynasties of ancient Egypt), shorter people were actually preferred in the circles of royalty and nobility – though the reasons behind such seemingly odd inclinations are still not known. And in spite of the contemporary societal predilection, the ‘giant’ was interred in a ‘high-end’ tomb reserved for the elites of the kingdom. The study and its findings were originally published in the The Lancet Diabetes & Endocrinology journal.